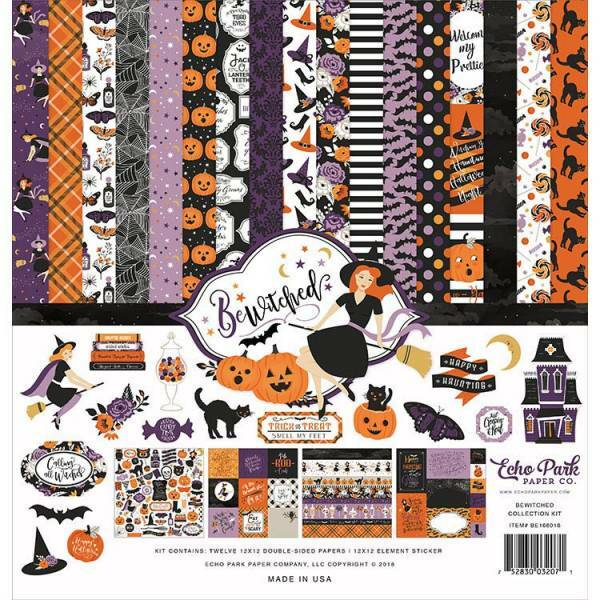 Scrapbook Update has a huge round up of collections from loads of different paper crafting companies featuring all their lines for Halloween this year. You’ll find availability dates and link to the sites who are carrying them. 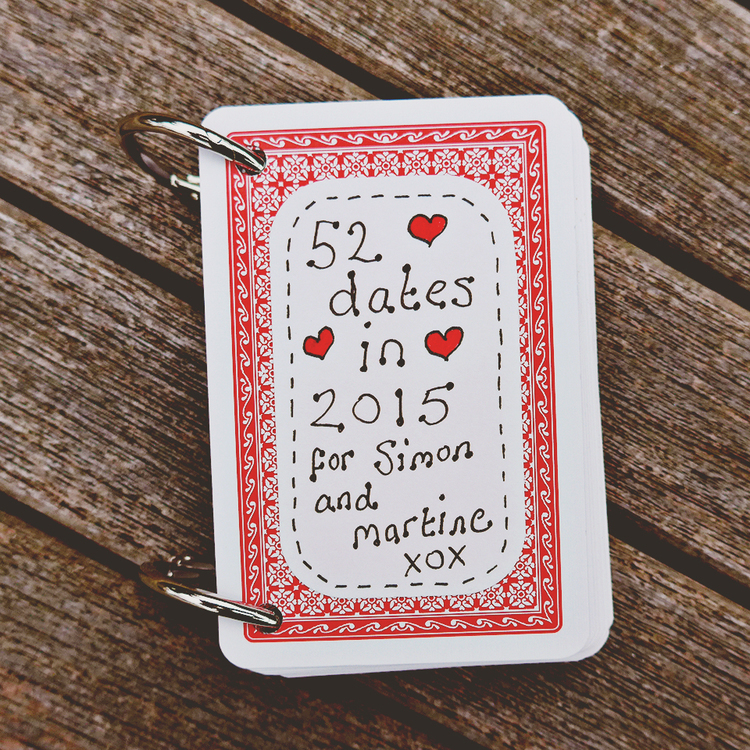 Planner addicts, this one is for you! 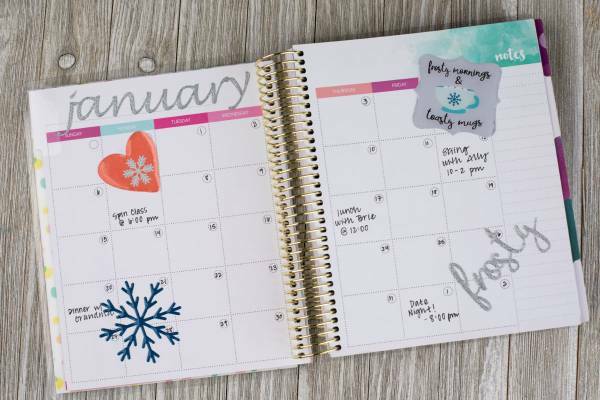 Noell Hyman takes us on a tour of her planner room, and shares some useful tips on using and decorating your planner. Here we go! Another round-up of the posts that everyone loved most this week. Here’s a look back at the five most popular posts this week. Take a second look or discover them for the first time! In case you missed them, here are the posts that everyone loved this week. Follow the links for the full story. 4. Thanksgiving Ideas and Printables – Save them for next year! As the biggest shopping day in the US approaches, you might want to consider whether you’re a craft hoarder or not. Should you really go out and buy even more craft supplies, just because they are on sale? In case you missed these, here are the most popular posts on the Scrapbooking Blog this week. Here are the Top 5 in descending order.